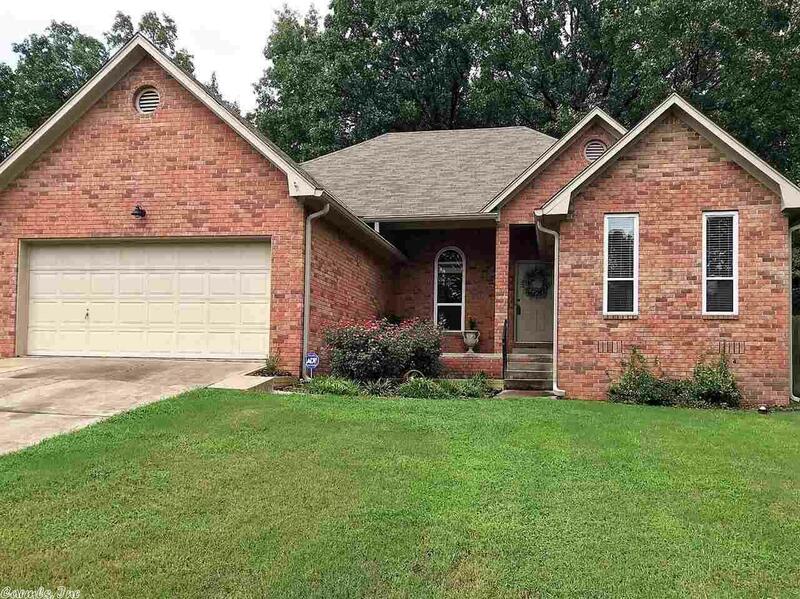 Don't miss this Great Looking, West Little Rock, One Level Home w/ Brick on 3 Sides, Open Floor Plan, and Split Bedroom Arrangement. Hardwoods in Kitchen, Entry, Greatroom, Hall and Laundry Room. Vaulted Ceilings in Greatroom, Kitchen, Master & Guest Bedroom. Many Improvements including All New Windows, Guttering, French Drains, Garage Door Opener & more. Covered Front and Back Porches. Fully Fenced Yard w/ Large dog Run. Convenient Location plus Neighborhood Pool Available to Residence.